Shout Factory is so amazing, when it comes to DVD’s. I’ve been looking for the Original Jem & The Holograms for years. Guess where I found it? Shout Factory. That’s right, if you are looking for something, old or new, try Shout Factory. I’ve been able to get Jem, My Little Pony, Littlest Pet Shop, and Transformers, to name a few. They have more than Cartoons though. They have great movies, and series. You really have to check out Shout Factory, or you won’t know what you are missing out on. 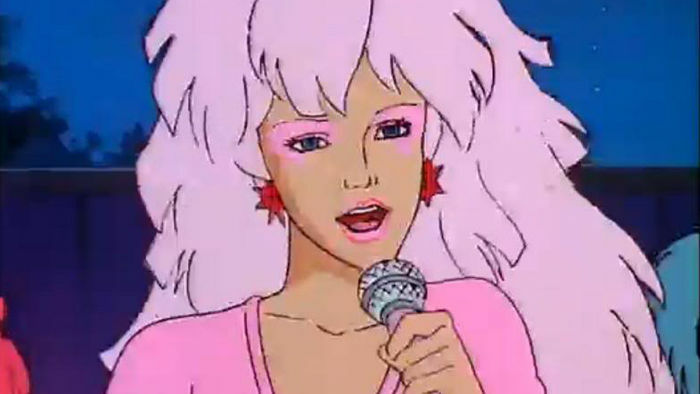 Jem & The Holograms was my favorite growing up, then I shared it with my daughter, who is now 18. We both loved watching it. 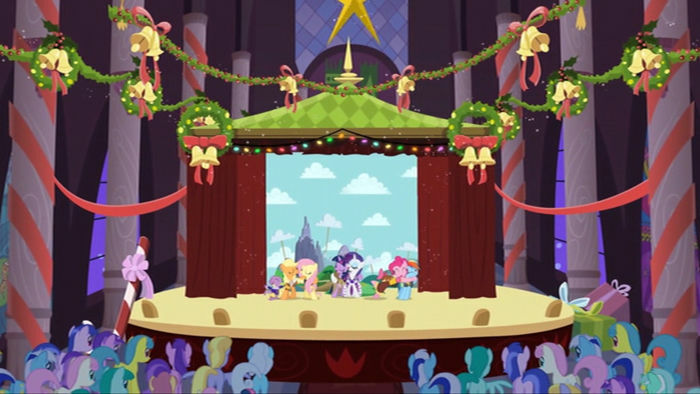 So, now we can watch the series from the beginning, together. I still remember all the words, to all the songs. My favorite has always been “Deception”. Sarah grew up with the shows on the Out Of The Vault Christmas Collection, so when she was able to obtain this DVD, she was so excited. This DVD has some of the favorite Cartoons from the 90s. For just $9.99. They’re the wildest, craziest, and most animated characters from your childhood — and the perfect bunch to find popping up in your cup of cocoa this holiday. They’re the festive friends from Nickelodeon’s Out of the Vault Christmas! 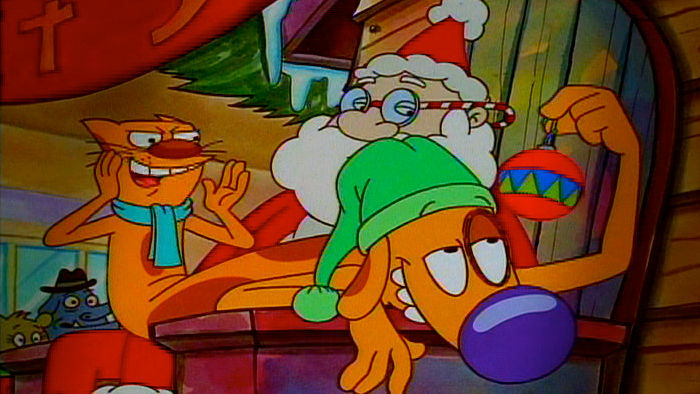 This 10-episode collection contains such favorites as CatDog’s “A Very CatDog Christmas,” Hey, Arnold’s “Arnold’s Thanksgiving,” The Angry Beavers’ “Gift Hoarse,” and more! Jacob, age 4, loves My Little Pony & Littlest Pet Shop, so when I had the opportunity to get both, on 1 disk, I took it. Winter Vacation is his favorite Cartoon to watch. I don’t think we’ve watched anything else in 3 weeks. And, when my girlfriend comes over, with her 2 year old, there’s not a peep in the house when Winter Vacation is playing. It’s hard to believe that there are 2 young ones in the house at the same time. 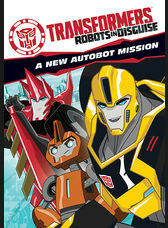 And, then there’s Transformers. Jacob loves his Transformers. When we aren’t watching Winter Vacation, listed above, we are watching Transformers. His 2 year old cousin, also watches with us. They, again, are as quiet as a mouse.